How do you tell one zebra from another? By looking at their stripes, of course – with a special software that can identify their natural “barcode”. This has allowed conservationists in Kenya to carry out the first ever major census of the Grevy’s zebra, whose population has plummeted from an estimated 15,000 in the early 1980s to an estimated 2,500. The Great Zebra Rally was the first time that “citizen science” had been used to count the zebra species. Sheila Funnell, Research Manager at The Grevy’s Zebra Trust, says: “Because we do have very low populations of Grevy’s zebra numbers, every individual that is killed whether for their meat or due to poaching for example for their skins, which doesn’t happen so often these days. Fifty vehicles loaded with teams of scientists, conservationists and volunteers have been photographing every Grevy’s zebra they see using GPS enabled cameras. 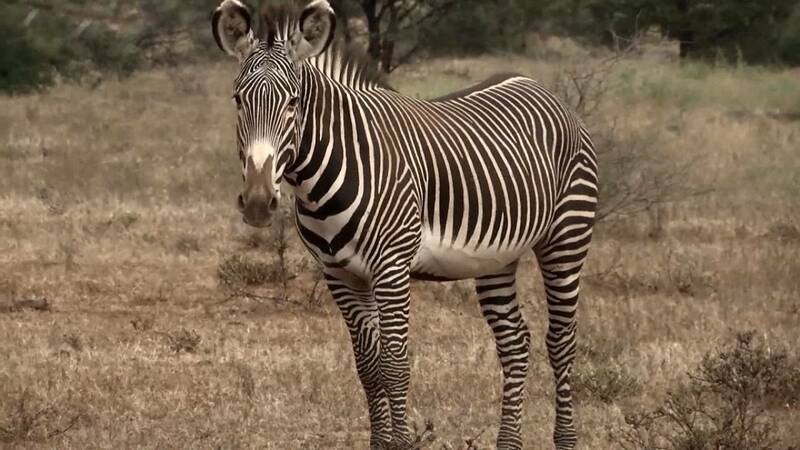 To analyse the results and determine the population of Grevy’s zebras in the whole of Kenya, the census will use a new software called “Hot Spotter” that was designed at Princeton University in the United States, which uses IBEIS or Image Based Ecological Information Systems. Daniel Rubenstein Professor of Zoology at Princeton University, explains how it works: “It looks for areas on the body where the stripes are bent and intersect with each other, and they record data and we call them hot spots. Hot Spotter is currently analysing all of the data that has been gathered. The final results of the census are expected at the end of March. The trust is also working with around 15 local communities from which they have hired scouts to gather data on the zebras which will help these communities – to earn small incomes to support their children.